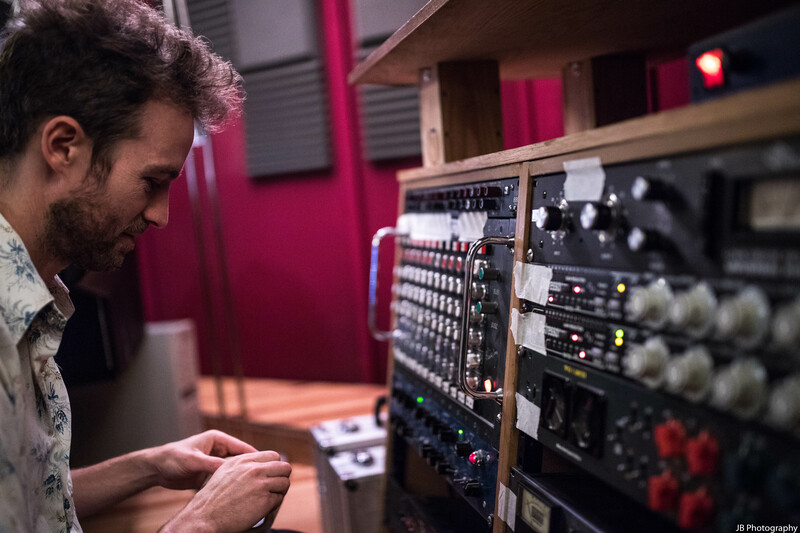 Alex is a graduate of our Sound Engineering & Music Production diploma course and he was kind enough to take some time out of his very busy schedule to meet us and have a quick chat! He talked about his time here and also gave his expert opinion of our brand new BA (Hons) Audio Production & Music Project Management course! Ran in collaboration with Dublin Business School, students can experience the best of many different aspects of the music industry and in particular, focusing on ‘real-world’ industry projects. Since graduating, Alex has been going from strength to strength in his career and has worked with some household names both nationally and internationally! Included on his CV is George Clinton from Parliament Funkadelic, Ellie Goulding, Miss Velvet & the Blue Wolf, Stomptown Brass, The Hot Sprockets, Mongoose, The Young Folk and many more! Alex was also involved in the recent ‘Starman’ single which was recorded in the fantastic Sun Studios in Temple Bar by Jack L & Ireland’s National Children’s Choir in association CIT Blackrock Castle Observatory & Trinity Orchestra with all the proceeds from the single going towards the LauraLynn children’s hospice. The single is available on all digital platforms and reached top rankings on Google Play knocking Lady GaGa off the number one position when released! ‘Starman’ has also reached a high of #2 on iTunes! 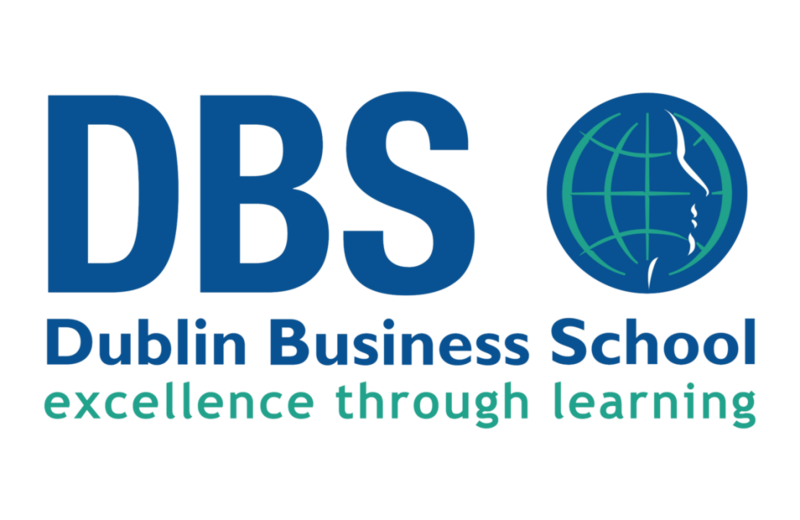 Check out our website for more information or make an application through our partner college Dublin Business School here!